Jammu &Kashmir: At least one person killed and four other were injured by security forces after they opened fire to scatter protesters amassed near the encounter site in Chadoora area of central Kashmir’s Budgam district. 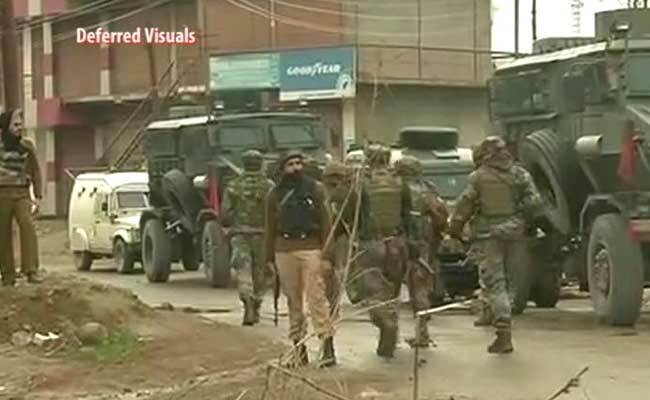 Security personnel began a cordon and search operation in Durbagh area of Chadoora in the early hours following information about the presence of terrorist in the area, a police official said. Official said that operation turned into battle when the terrorist attacked on security forces. 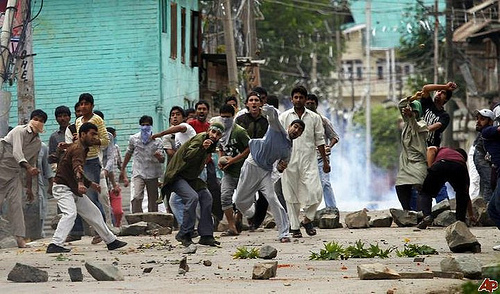 As the security forces counterattacked on terrorist, mob of protestors started pelting stones at the law enforcing agencies. During firing by security personnel, one person was hit by a bullet in the neck who had rushed to the hospital. He succumbed to injuries on way to the hospital. Four others were critically injured due to firing with pellet gun by forces and tear smoke shells in a bid to disperse the protestors, the official said. The gunbattle among security personnel and terrorist was going on till last reports came in, the official said. Reports of complete shutdown were also received from other towns and district of the J&K such as Complete shutdown has been reported from Chadoora, Nagam, Budgam, Beerwah, Aripanthan, Khag and Khansahab towns of the Budgam district.